I was born and raised in Andalusia, AL. Upon graduating high school, I accepted a scholarship offer to continue my education and football career at Wofford College in Spartanburg, SC, There I earned a Business Finance Degree. After graduation, I moved to Pensacola where I began my career in banking. From the beginning, I knew I wanted a career in commercial lending, and after working a variety of positions, I am now focusing on commercial lending. 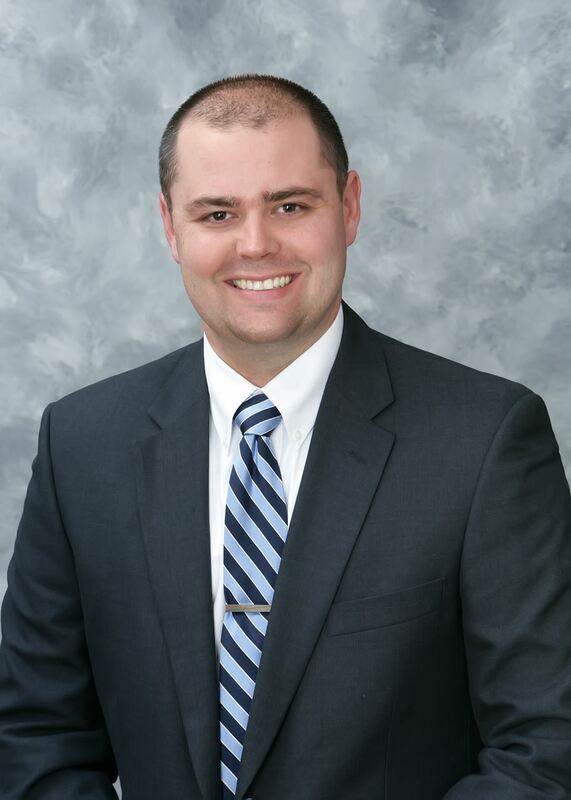 I joined United Bank in April of 2017 as a Community Bank Lender, after serving in a Private Banking capacity for another institution for several years prior. What are some benefits you have gained from be a member of NAIOP? As a new member, I have not directly benefited from NAIOP yet. However, over the years I have seen the numerous connections made with influential members of the community, as well as the vast amount of information sharing that NAIOP has provided to many colleagues. 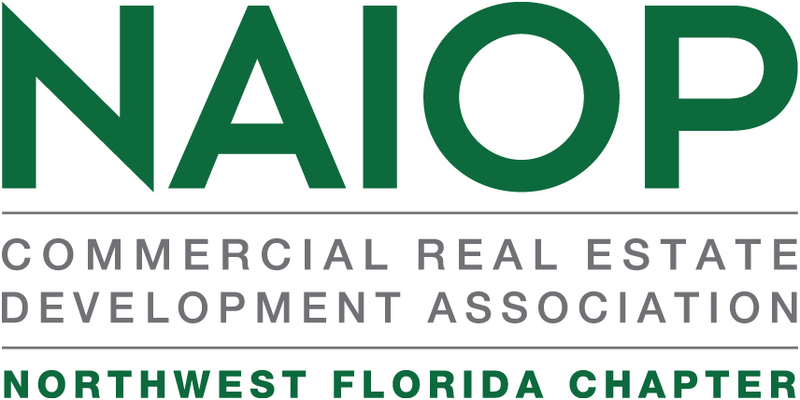 What was the experience or motivating factor that compelled you to join NAIOP of NWFL? Was there someone who influenced you to join? Patti Clarke was the driving force behind me joining. Patti has always been an advocate for my career advancement and an advocate for NAIOP. I attended several events as Patti's guest and found that NAIOP is a great organization full of great people. As a developing leader, I need NAIOP as a means to stay informed and take the next step in my career. What 3 business tips can you share with others? Always be honest and respond promptly. Don't allow others opinions to influence your own. Learn the facts and come to your own conclusion. Always be true to who you are and what you believe. Don't compromise yourself for the sake of a deal. I love woodworking. I enjoy being able to go into the shop with nothing and leave with something. That satisfaction of an immediate accomplishment is something that I don't get on a daily basis with lending. Woodworking also allows me to escape and forget everything else and focus solely on the task at hand, otherwise, I could be minus a thumb. You and Me Forever. My wife and I lead a marriage class at our church and our study is based on this book. I'm also reading the E-Myth, which is about small business and the entrepreneurial spirit. I love Chinese food and I'm a sucker for 7-layer chocolate cake. I'm passionate about my family. I'm passionate about providing a Godly example of what a husband and father should be to my wife and 2 children. Honestly, I'm a home body. But I could easily go spend time at our property in Alabama without having to worry about time or needing to be somewhere else. Just spending time outdoors with my family. Would you like to participate in the Member Spotlight Program? Submit your application today!